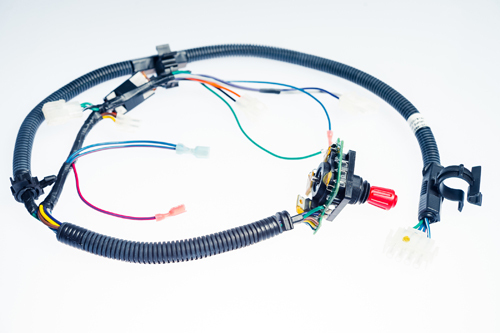 WRWP can build to print or help you custom design your harnesses. Our engineering expertise often allows us to recommend better fit & function, lower lead time components, and/or cost savings suggestions. 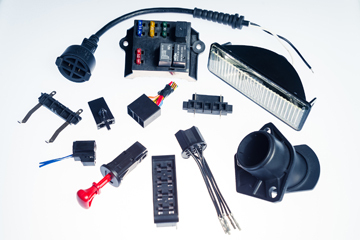 We can also help design & engineer integrated electronic components, PCB assemblies, encapsulated control modules and much more to help our customers meet their unique requirements. 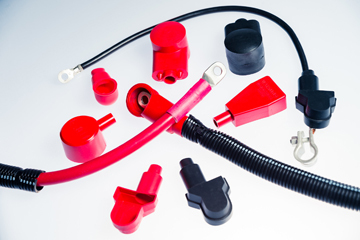 WRWP has the capability to design & tool up custom connectors and other plastic housings for those specialty applications not readily available commercially off the shelf. 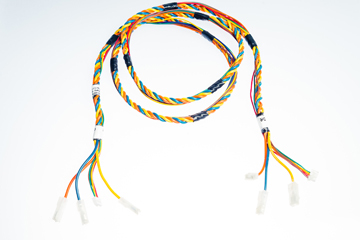 We have the expertise for shielded twisted pair (STP), unshielded twisted pair (UTP), and other common data protocols. 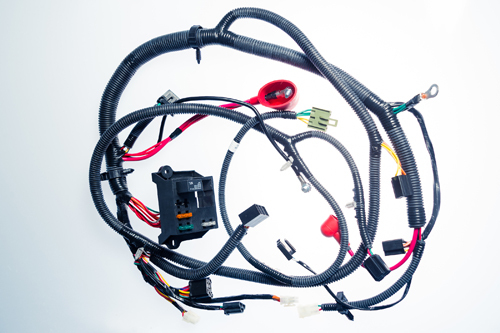 We assemble a wide range of battery/power cables and can also tool up custom battery boots in a variety of shapes, colors, and sizes. 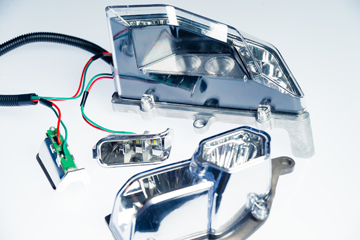 WRWP can aid in the design of your custom LED / light housing requirements and tool up the final product for production. 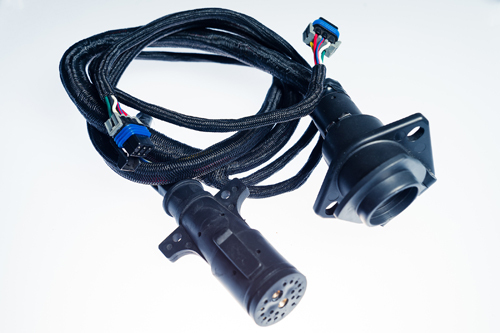 Our wide-range capability of tooled up connectors and other custom electrical components will complete your special wire harness requirements, help with component lead times, and reduce overall costs. 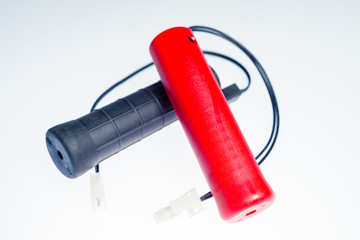 WRWP can custom design heated grips to meet OPEI and ANSI standards in various colors, textures, heat output, and materials as well as mold in your logo for an added personalized touch. 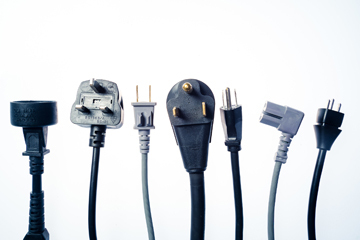 WRWP provides a variety of quality power cords for many types of global standards and applications. 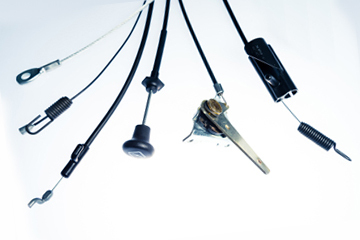 WRWP offers custom-designed & manufactured mechanical steel cables with multiple wire and conduit ends for engine throttle controls, lift, and push & pull cable applications.